From basic to interest bearing, there's a LifeStore account that’s right for you. Ready to start your financial future? Our basic checking account offers convenient checking without monthly service charges. An account that provides added benefits with a low monthly service charge. Get rewarded for a sound financial relationship with our Premier Checking account option. An exclusive option for our most experienced customers, aged 55 years and up. You live your life on the go, now bank on the go! 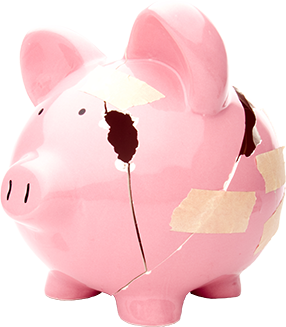 Overdrafts can happen to anyone. 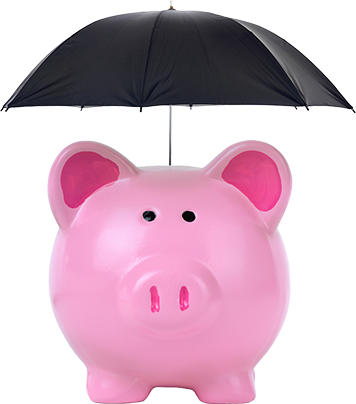 Protect yourself with LifeStore's overdraft protection options.